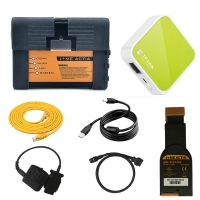 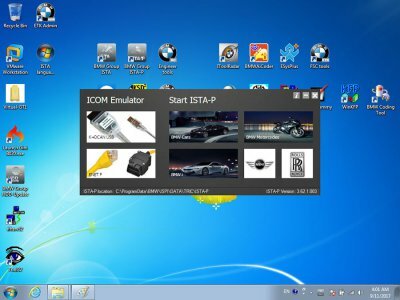 V2018.3 BMW ICOM Download Software is V2018.3 bmw icom rheingold ista-d ista-p software hdd. 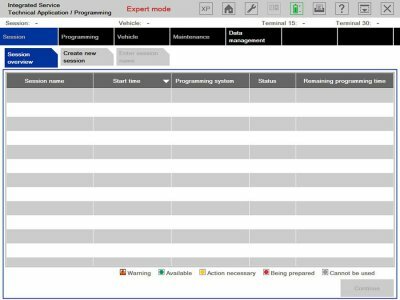 03/2018 BMW Rheingold Software BMW Rheingold ISTA-D 4.09.13 ISTA-P 3.63.2.001 With Engineering Mode. 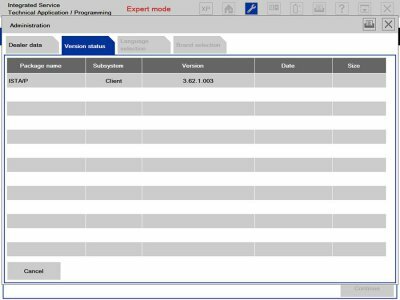 2018.3 BMW ICOM Software ISTA-D 4.09.13 ISTA-P 3.63.2.001 Engineering Mode Windows 7 HDD. 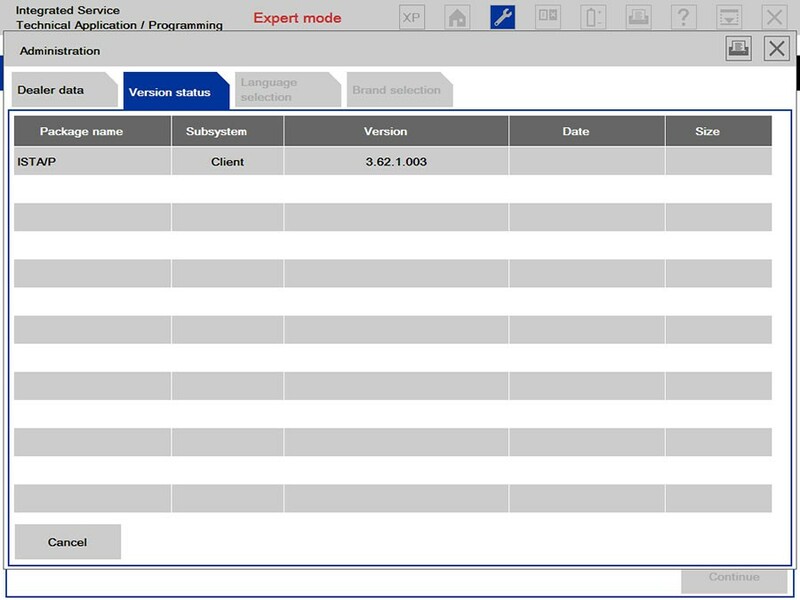 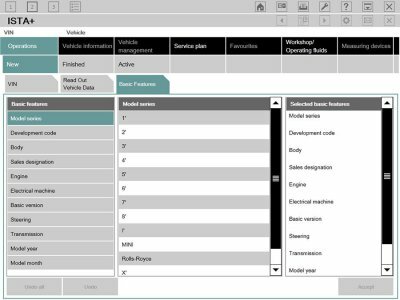 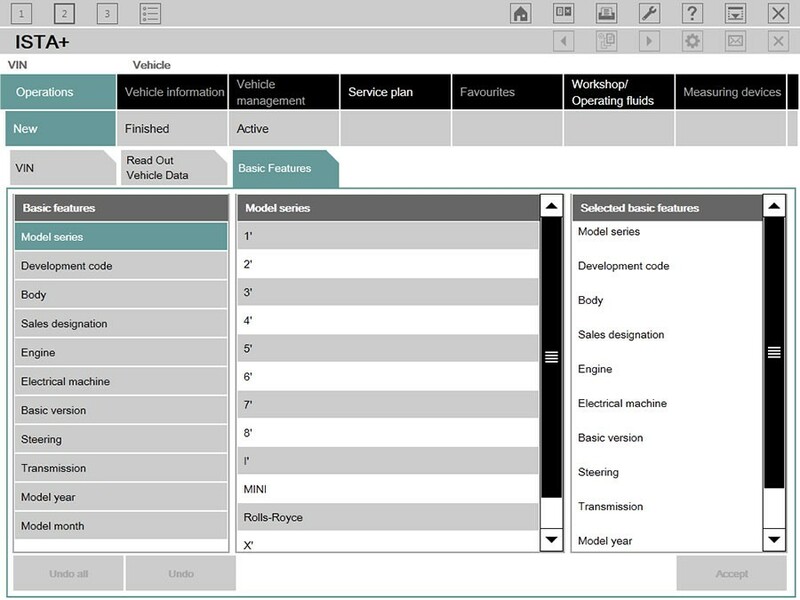 2018.3 BMW ICOM Download software comes with free BMW Engineer Software (INPA, NCS, WinKFP, E-Sys 4.09.13, E-sys plus 4.09.13, tool32 61.5, BMW FSC code generator, newly added Dr.gini B020 diagnostic software, BMW AiCoder. 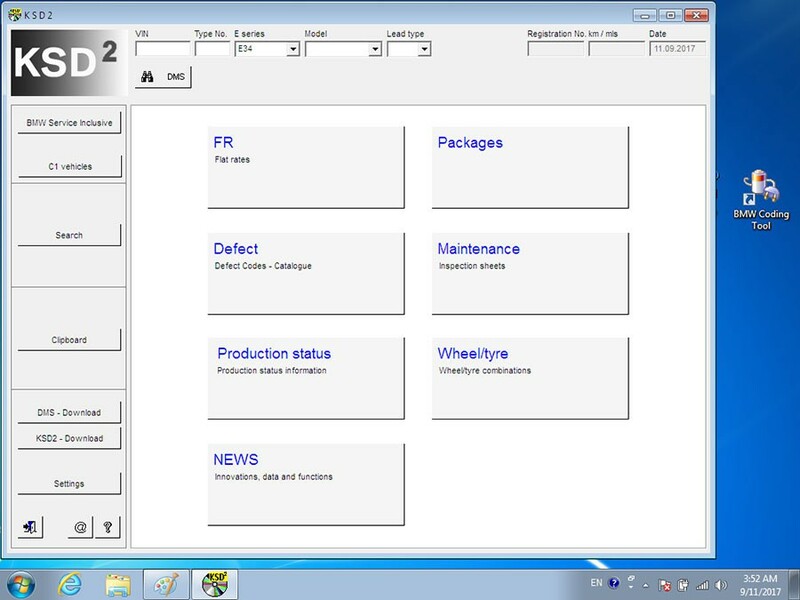 Dr.gini B020 diagnostic software requires proper Ediabas installation and functions through a communication interface ( ICOM, ICOM Next, ENET, PASSTHRU or K+DCAN ). 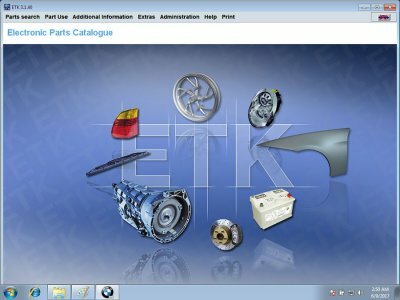 Pre-2003 BMW cannot be supported. 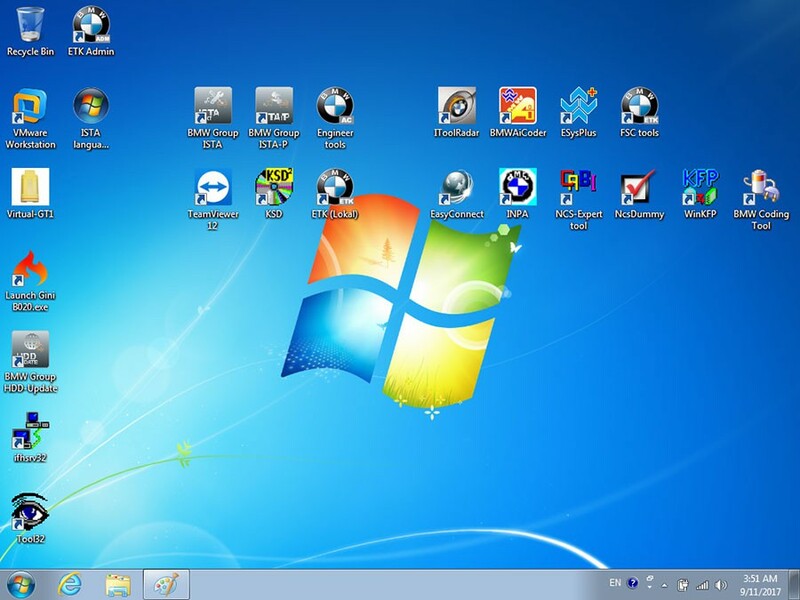 With free BMW Engineer Software (INPA, NCS, WinKFP, E-Sys 4.09.13 e-sysplus 4.09.13, tool32 61.5, BMW FSC code generator, newly added Dr.gini B020 diagnostic software, BMW AiCoder. 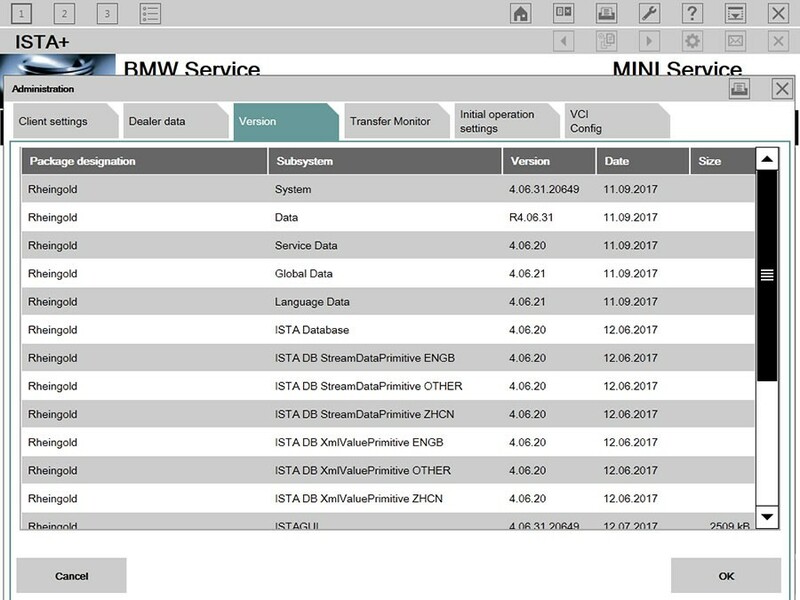 the BMW manufactured before 2003 are not supported. 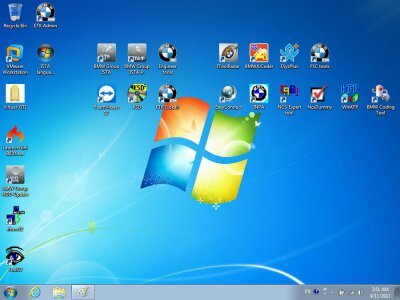 Laptop Recommendation: It is recommended to use Lenovo ThinkPad: T61, T400, T410, T420, T430, X61, X200, X201, X220 X230 and other laptop with Intel chipset, such as I3 I5 / I7 series.